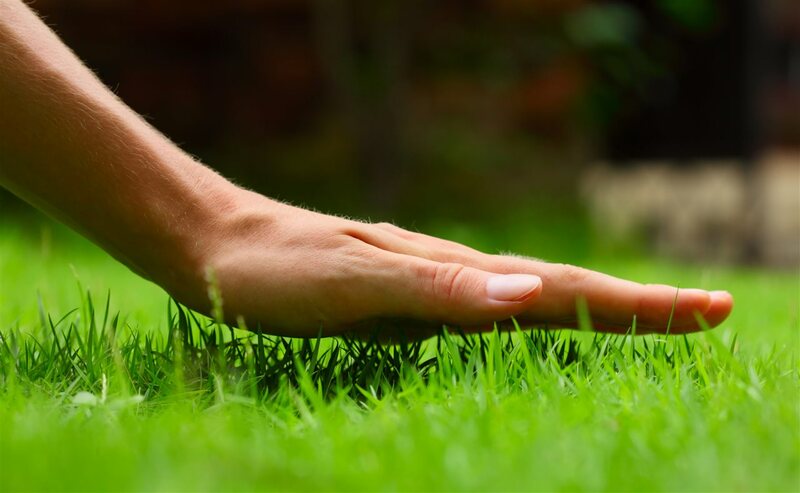 It’s been a rough winter in many parts of the country, but spring is here at last – and that means it’s time to give your lawn a bit of TLC. 5. Fertilize – but sparingly.